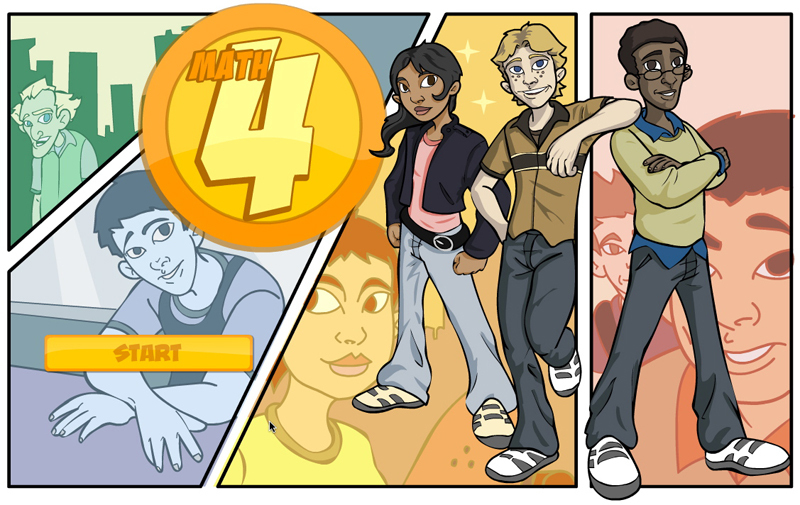 Math 4 is a very fun and engaging resource which Pulp Studios Inc. had the privilege of being a part of. 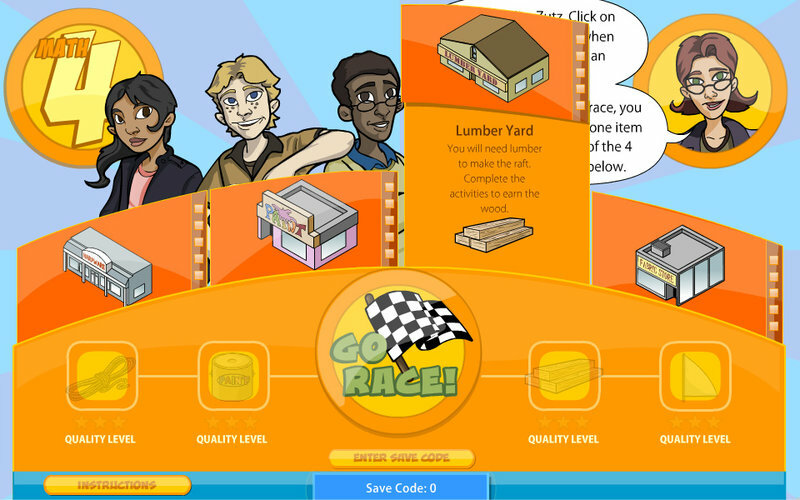 The resource includes multiple interactive learning objects, and each main section of the resource is kicked off by a digital comic book. 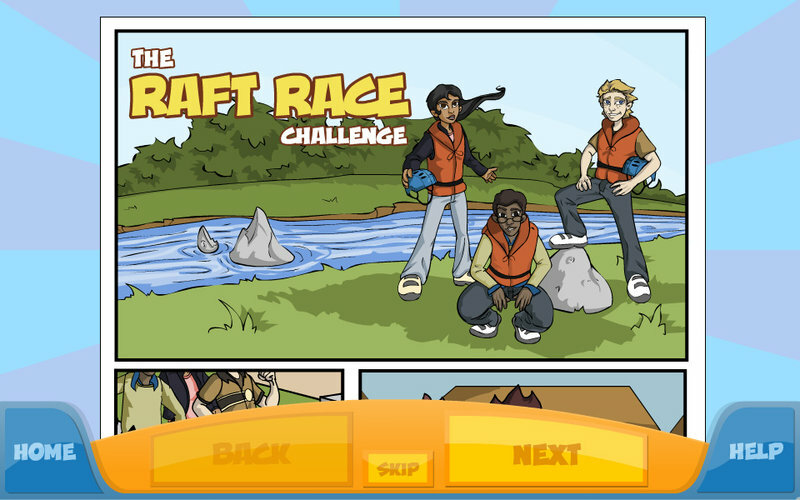 If that isn’t enough depending on how well the student does in the activities they will receive 1 of 3 comic book endings.